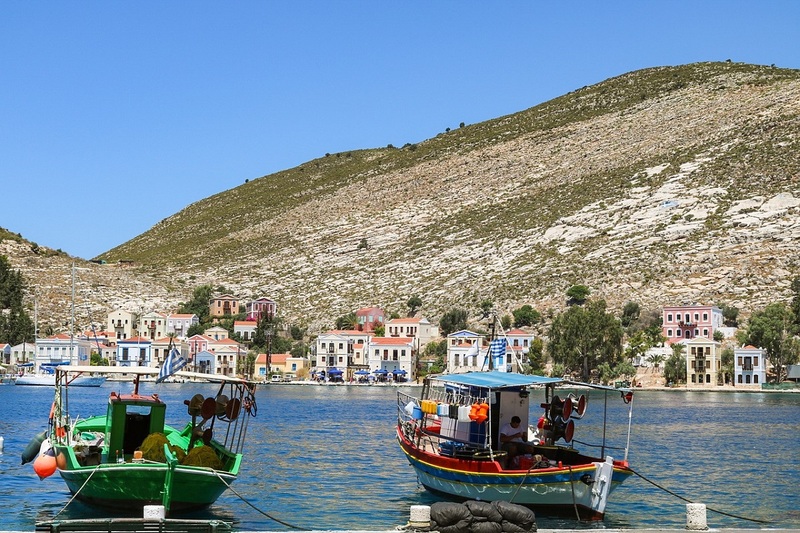 Brexit, Turkey’s comeback, heavy taxation and increasing home-sharing practices are the key challenges ahead in 2019 for the Greek tourism industry, a major employer which is expected to generate some 16 billion euros this year. 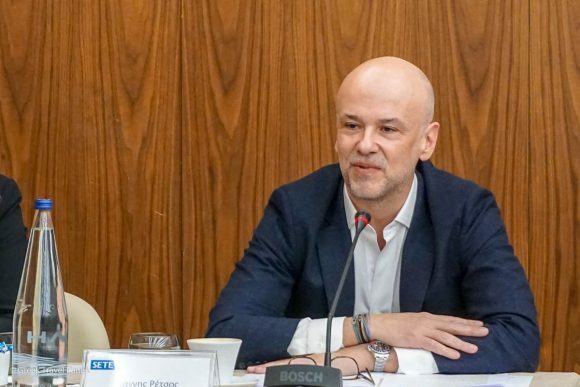 Breaking all records at 33 million visitors in 2018, Greece’s tourism sector is as robust as ever, but the head of the country’s tourism confederation, SETE, is calling attention to issues that may impact the strong current of growth. Speaking to media at a press conference last week, Retsos, president of SETE, said a clearer understanding of 2019 performance will be obtained in the next few months based on pre-booking figures from the UK, which is a major source market. “The developments of Brexit will have an effect… We are noticing a difference of opinion between Europe and the UK. Europe seems to be holding a tough stance and the UK has internal issues to solve which I don’t know how fast can be solved… At the moment the psychology of British tourists is definitely not at the best level,” he said. Retsos was quick to note, however, that most likely hotels will be required to adjust their pricing policies downward particularly in view of the return of rival players such as Turkey, as well as due to the current taxation rates. SETE’s president expects incoming tourism flows to remain steady in 2019 or to decline slightly, noting that the industry has for the sixth consecutive year posted growth and become one of the world’s top destinations. 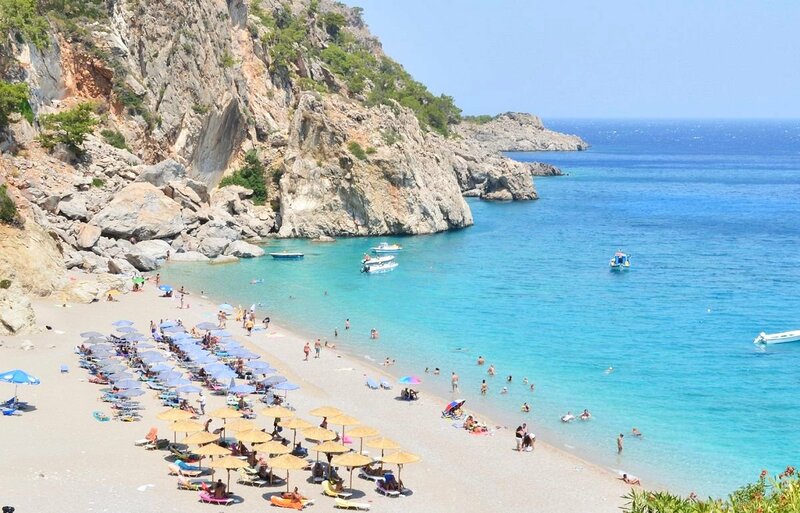 However he said there are a number of “unforeseen factors and problems that will play a role in the final formulation of basic tourist figures”. Retsos went on to underline that SETE was in favor of maintaining the minimum wage at a higher levels, noting that employee satisfaction is key to high quality service, which in turn is the key to success in tourism. It should be noted that tourism accounts for 17 percent of total employment and 42 percent indirectly. SETE’s chief underlined the importance of ensuring that all tourism stakeholders are satisfied. “A destination should not only be enjoyed by tourists who visit it, but also by its residents and by the professionals who work there,” he said stressing that SETE would continue efforts to resolve institutional issues, such as high taxation, the need for a new spatial planning for tourism framework (combining growth and sustainability), the issue of short-term rentals and the need to introduce incentives for new entrants to the labor market. Retsos also underlined the importance of destination management for the future of the country’s tourism sector, adding that the confederation’s strategy in 2019 will include the development of synergies for the effective management of Greek destinations, which is the key to their sustainable tourism development.